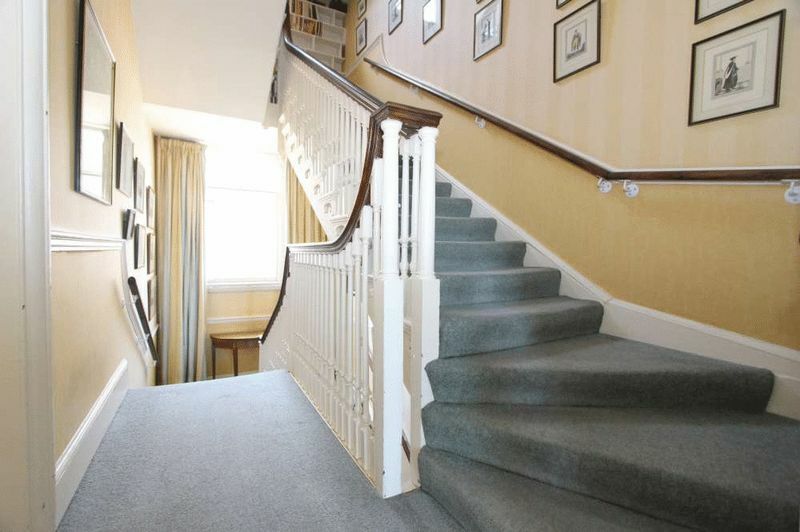 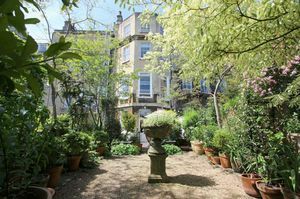 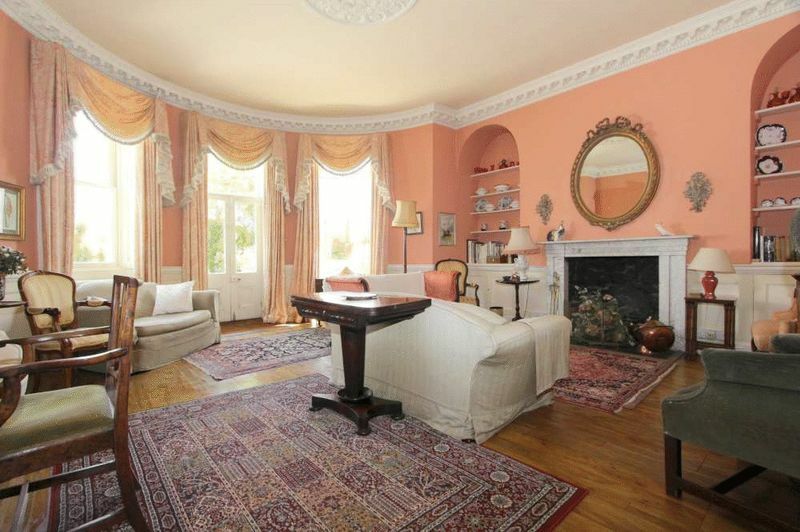 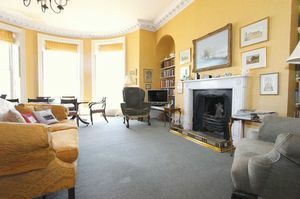 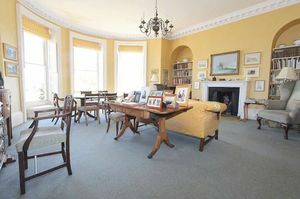 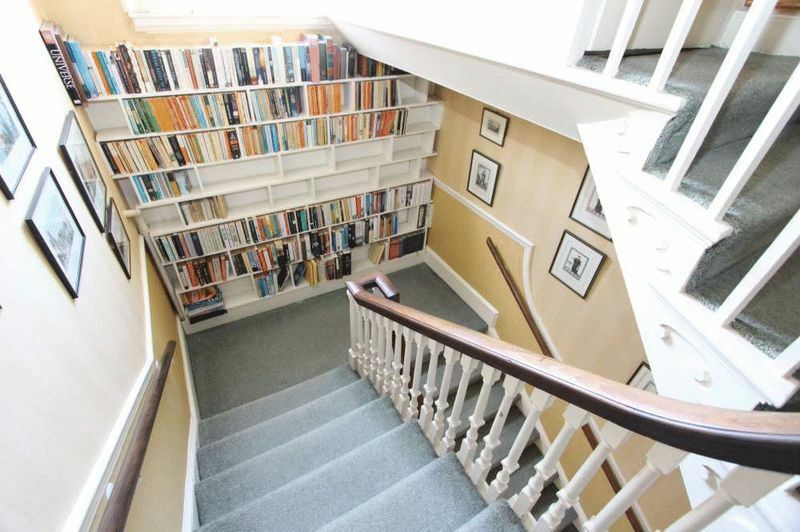 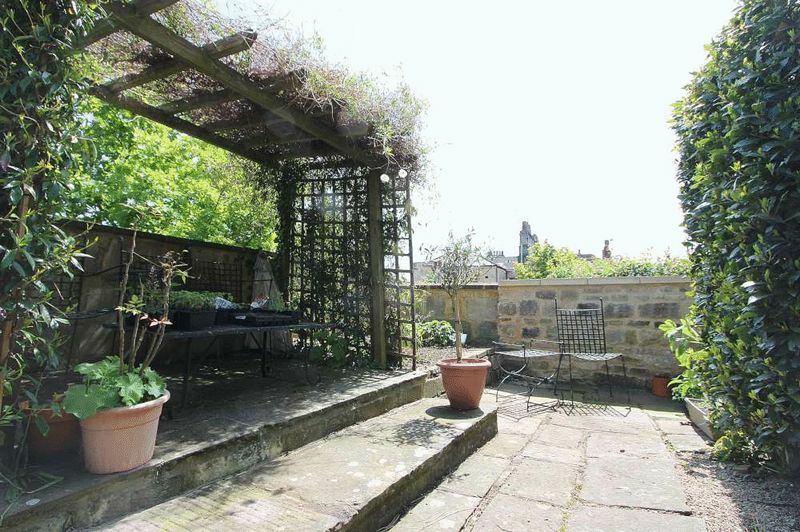 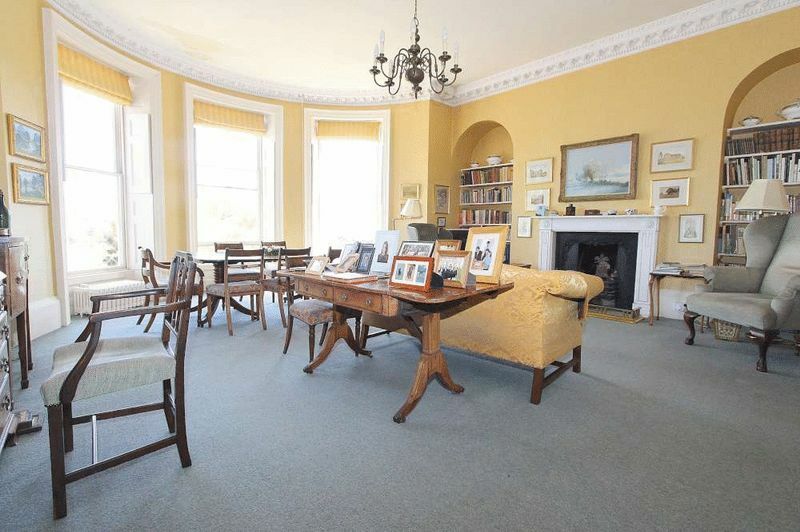 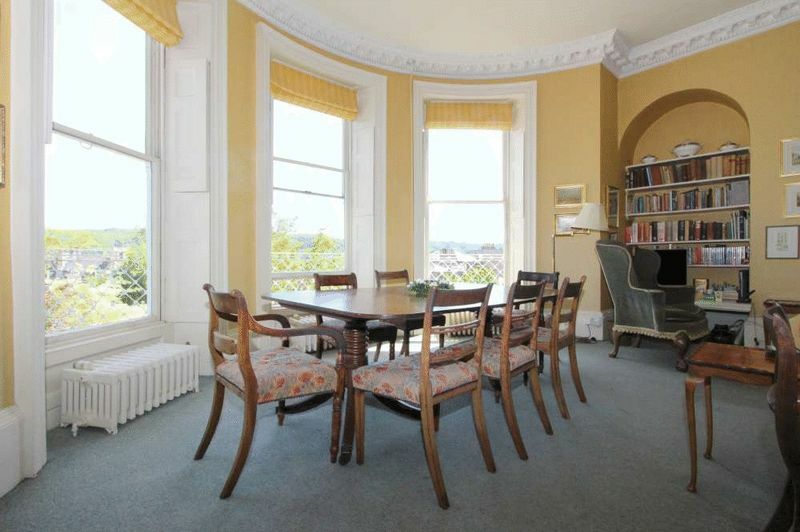 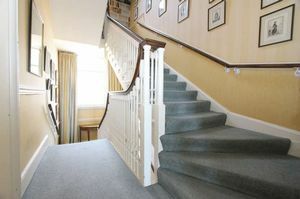 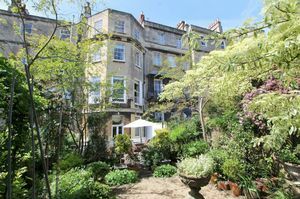 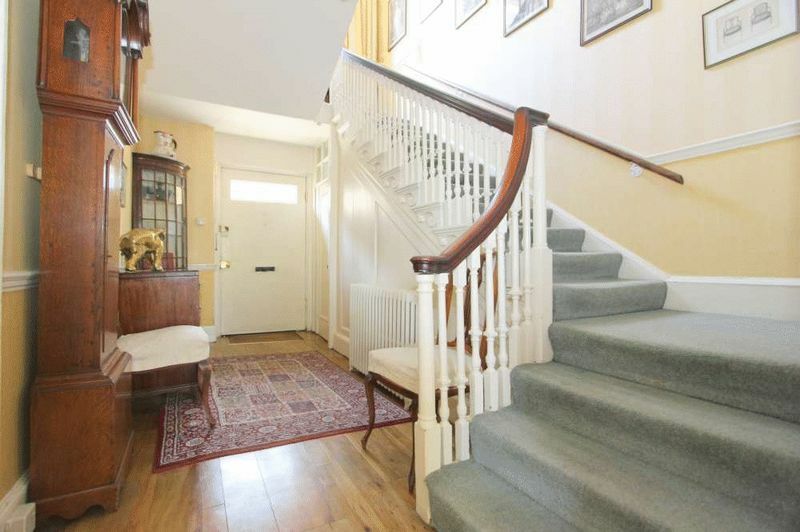 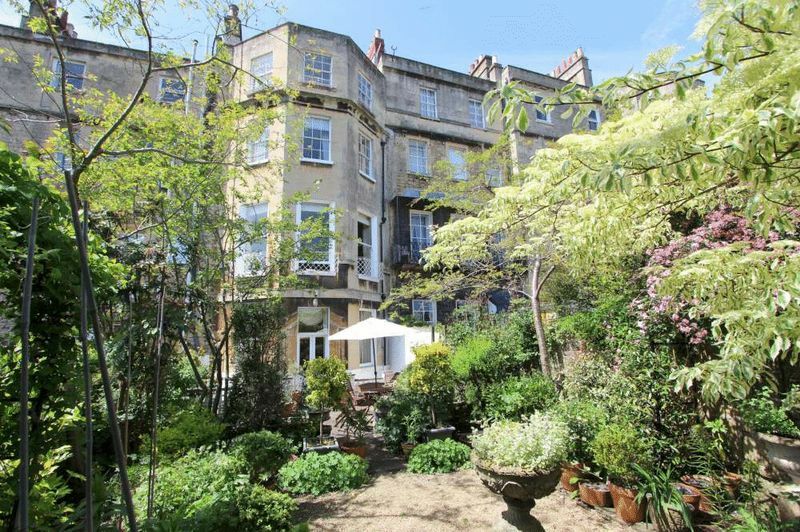 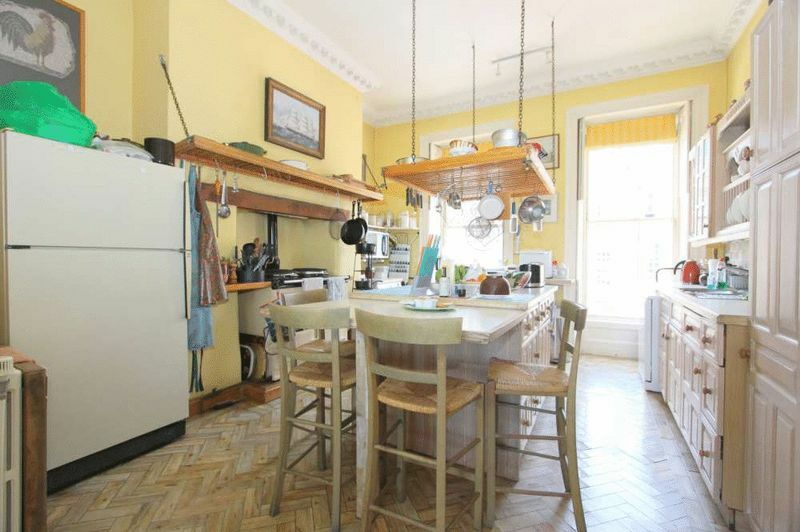 A particularly substantial and elegant Listed Georgian townhouse with a separate self-contained apartment just an extremely short walk from Milsom Street and the very heart of the city centre. 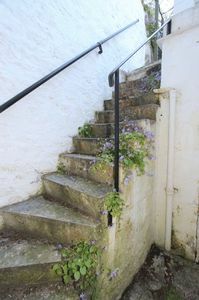 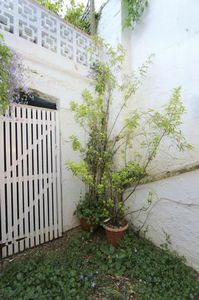 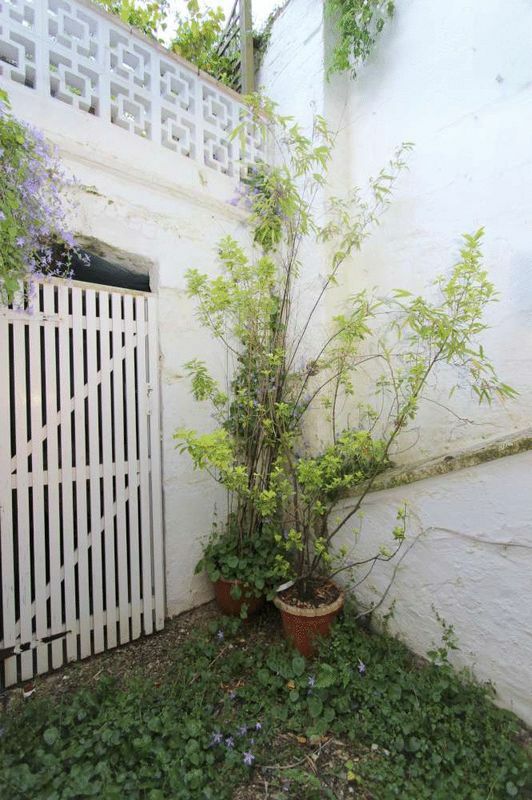 The house has spacious, light and bright accommodation, enjoys truly stunning, panoramic and far reaching views and stands in good size, beautifully tended, walled rear gardens. 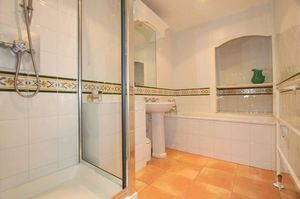 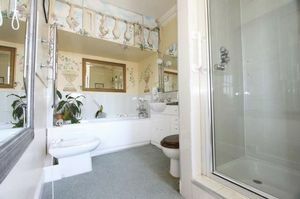 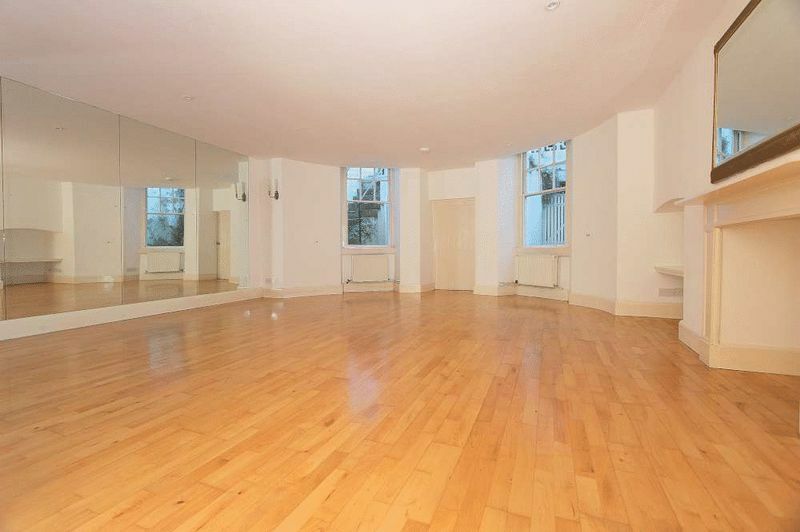 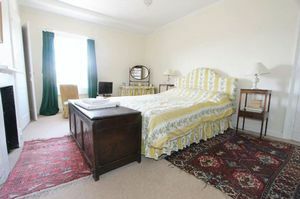 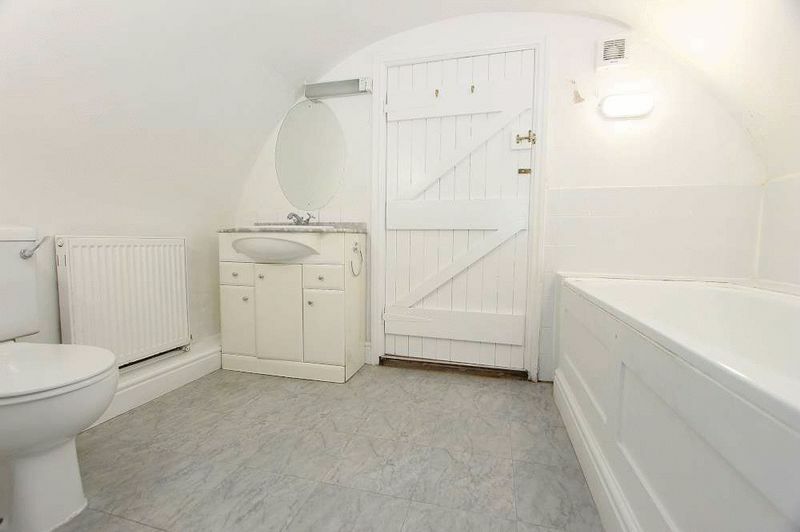 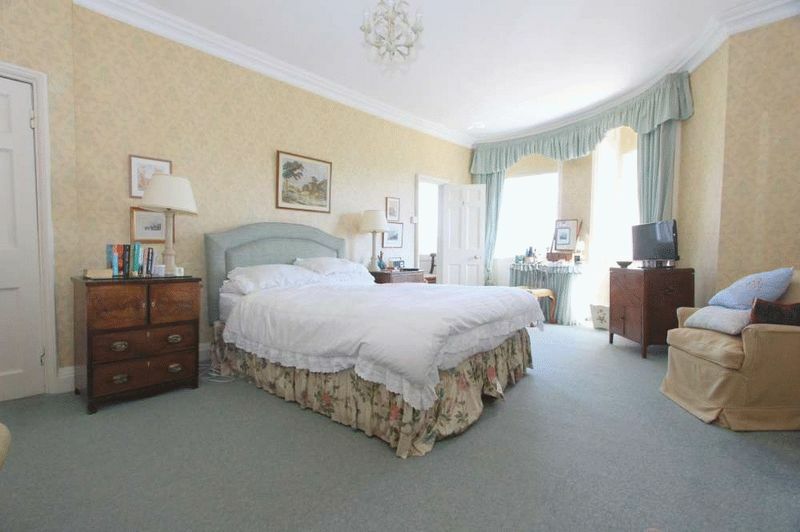 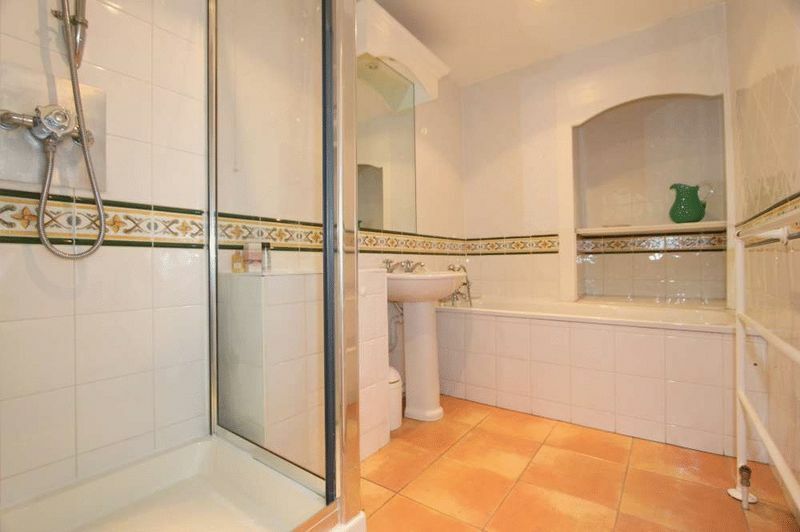 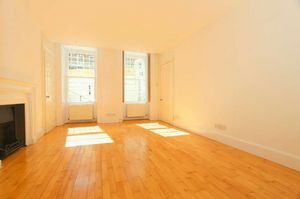 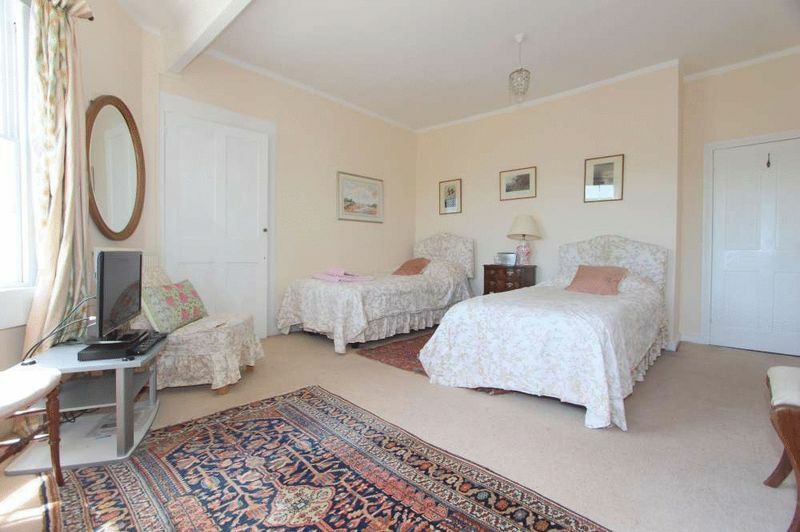 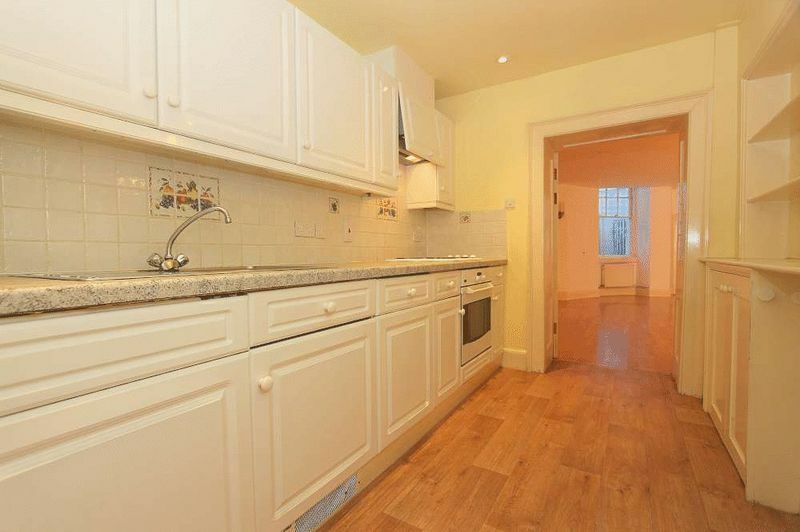 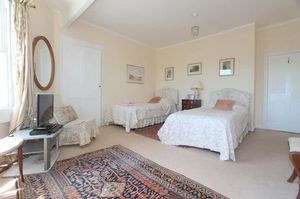 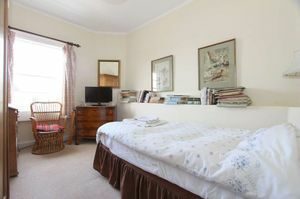 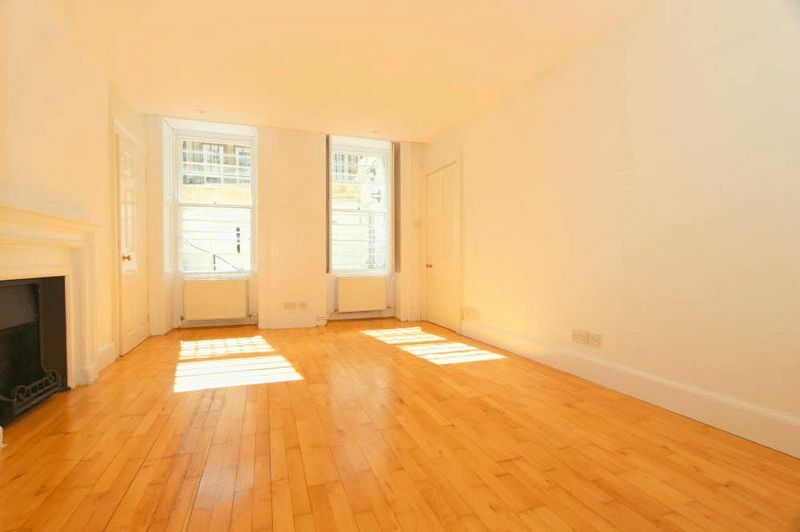 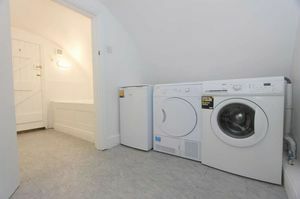 Self contained apartment comprising large sitting room, bedroom, bathroom, kitchen and utility room. 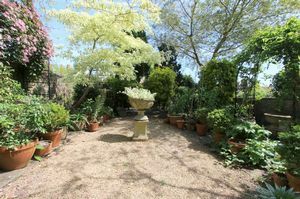 The gardens are to the rear of the house and are delightful; they are level, enclosed by natural stone walling, about 69’ x 21’ in size and are mature, very well planted with an abundance of specimen shrubs, bushes, trees and well stocked flower borders. 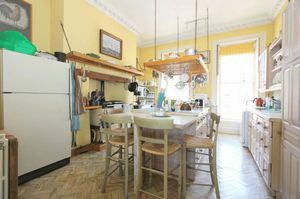 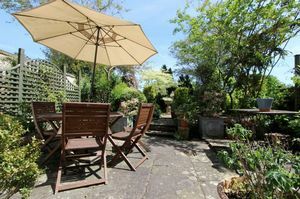 There are charming sun terraces and a secluded sitting area, greenhouse and vegetable garden. 2 useful rear storage vaults at the rear with another in front of the house, together with a small front courtyard giving access to the lower apartment. 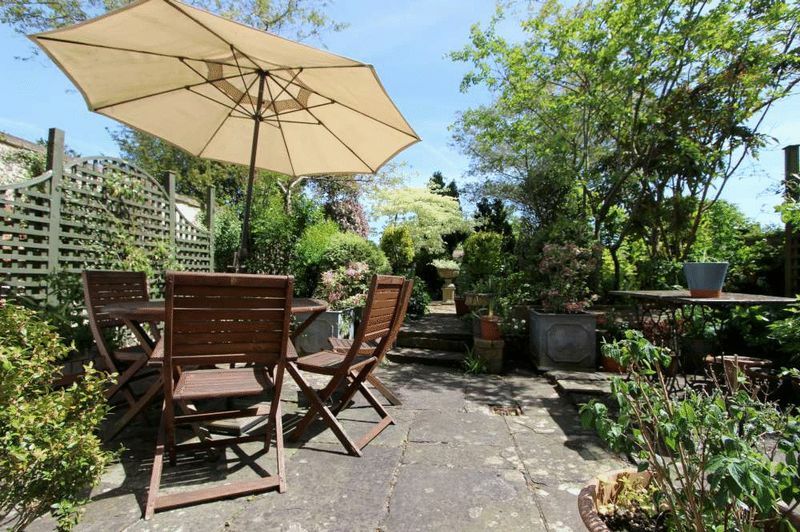 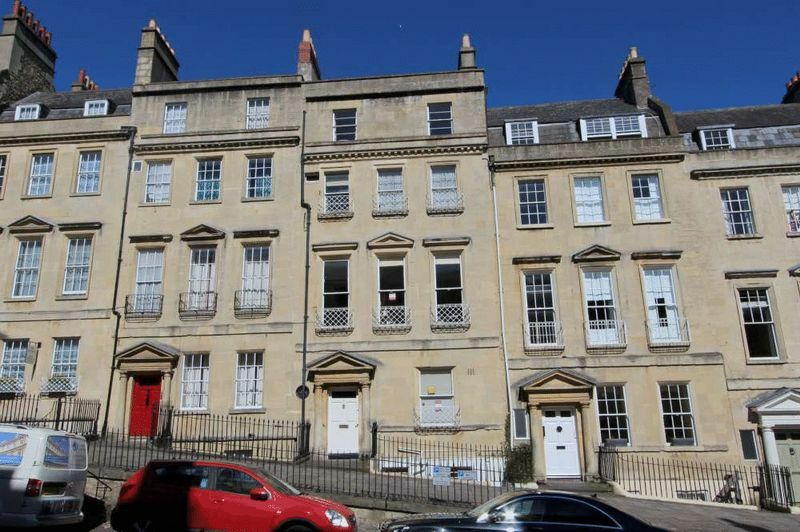 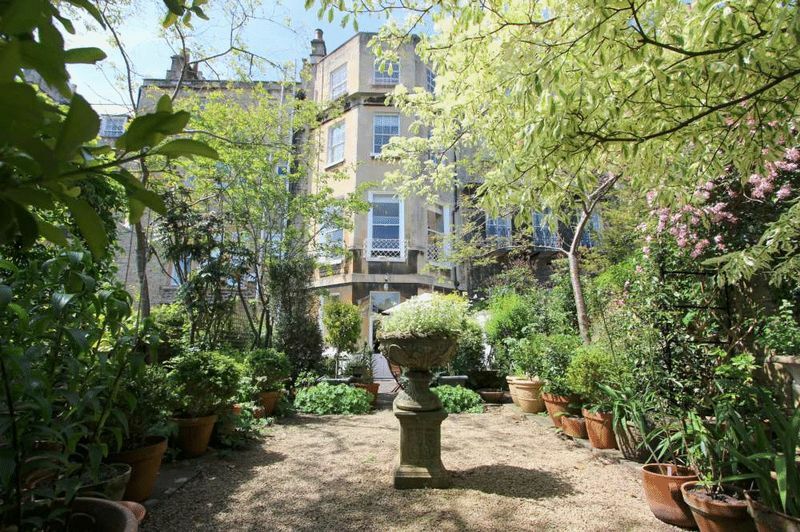 Belmont is most conveniently located in a fine residential position on the select lower slopes of Lansdown, less than 5 minutes walk from many of the shops and amenities in the city centre. 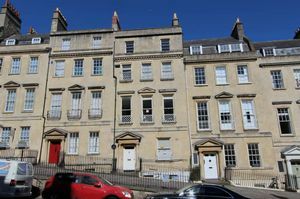 Bath Spa Railway Station and numerous excellent schools are within walking distance, whilst the house offers swift access to the M4 without having to cross Bath.